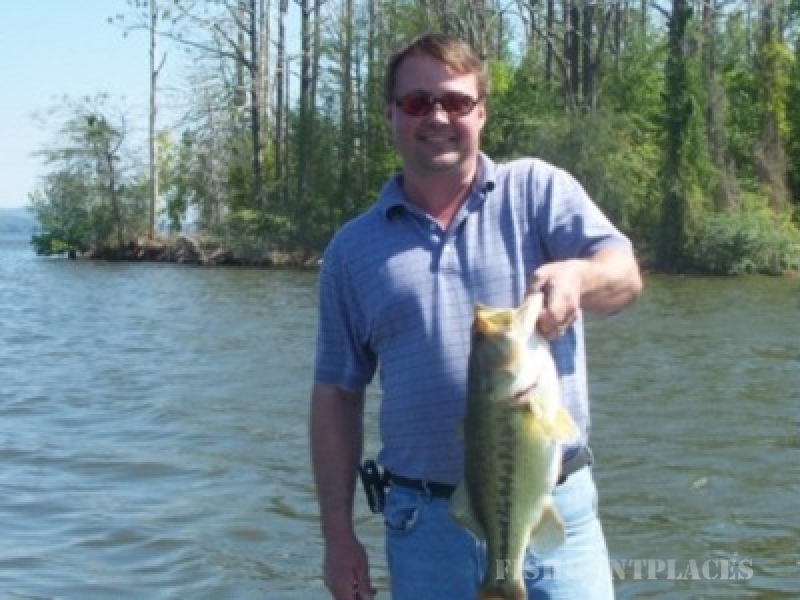 Curt Staley’s Pro Guide Service. 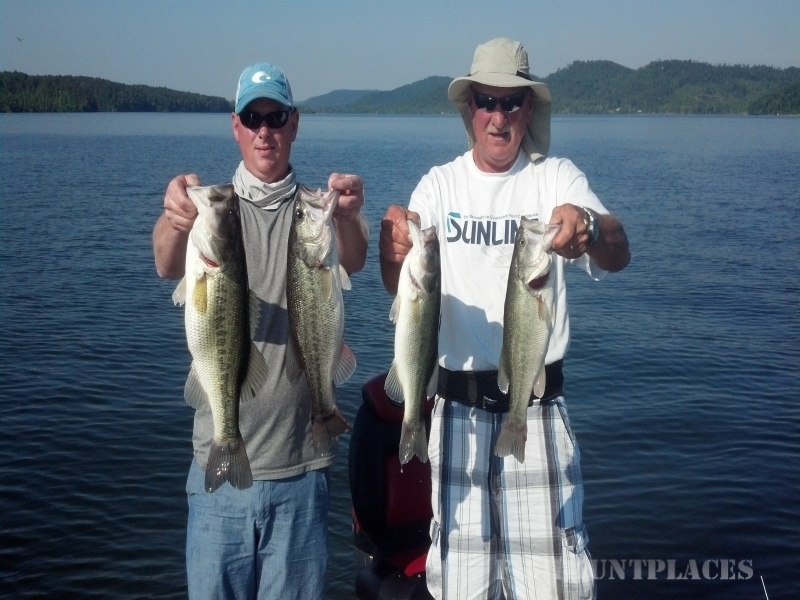 My goal is to share my 25+ years experience fishing Lake Guntersville so that I may provide each and every customer with a successful trip. 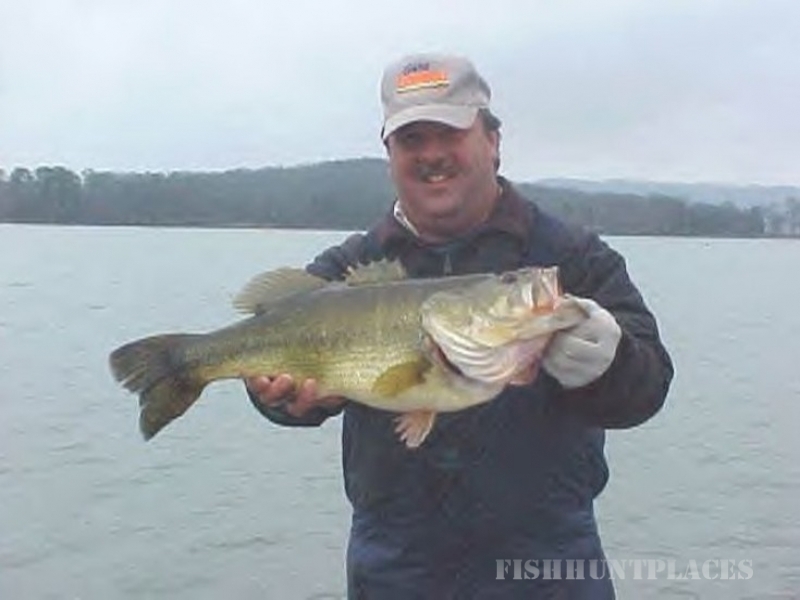 I also desire to develop a lifetime career as a professional angler, a highly respectable guide on Lake Guntersville, and a representative for outdoor products. My experience has included competing in regional and national tournaments along with 15 years of professional guiding. I will earn your repeat business.